tube simply by directing Qui energy at it. speaker. It was actually vibrating my whole body at the time. people experience a feeling of well being when staying in that area.? 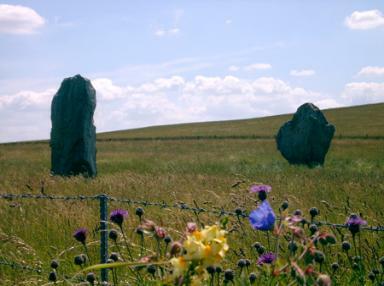 The Avenue of standing stones set among the wild flowers at Avebury. 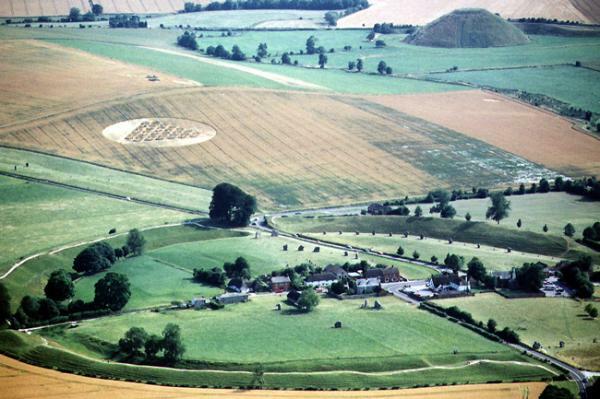 Avebury, Wiltshire, England. Copyright: Colin Andrews 1999. 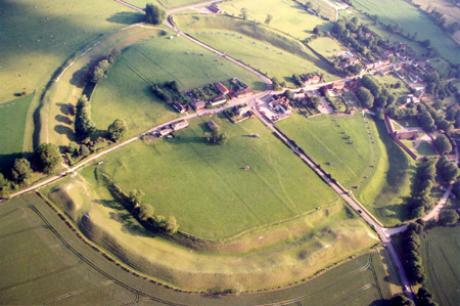 Avebury, Wiltshire, England from the air. Copyright: Colin Andrews. You can also purchase a download of this article.